icantrack Remote Monitoring Software - designed to enable you to monitor your valuable Industrial assets and machines from your desktop or on the go. 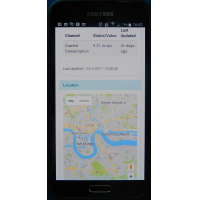 Alarms and alerts will be delivered direct to your PC or Smartphone from anywhere in the world leaving you free to roam. A ready to use solution, configured to your requirements which allows you to manage your valuable business devices and machines via a Smartphone or PC anywhere in the world - for a flat rate! 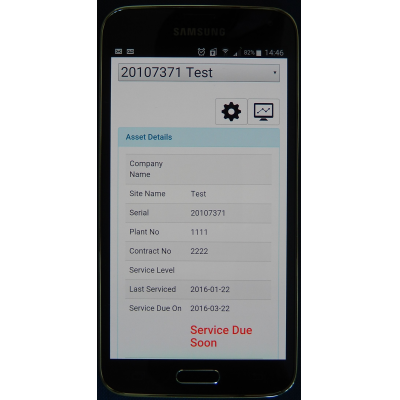 Once connected with a suitable telemetry device you will receive SMS and Email alerts about your machines performance to assist in avoiding unplanned downtime or expensive system failures. Monitor critical parameters and remotely control your assets avoiding unnecessary site visits. We understand every business has unique or specific requirements, so tell us what parameters you need to monitor and we will create a monitoring web page specifically for your business. 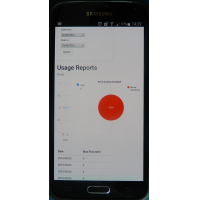 With icantrack remote monitoring software you will be able to monitor inputs, outputs, trend, on/off time, usage including alarms and alerts and any other parameters that will optimize equipment use and indicate failing machines. Established for 13 years identysol has been instrumental in the development of several technologies relevant to Smart Cities and Industrial wireless solutions. As well as providing Remote Monitoring Software and plug and play Hardware we also offer clients our expertise and experience to assist in selecting the best and most efficient Industrial wireless solution. Whether it is "Internet of Things" devices or any other related technology we can ensure you get the best solution for the job. 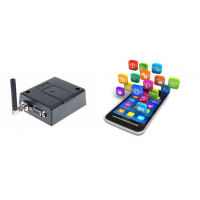 With a wealth of experience in electronics, wireless hardware, software and telecoms we can provide the complete solution including Wireless Devices, Software, configurable Web Page, Apps, Google Cloud Services and Global Data SIM's. 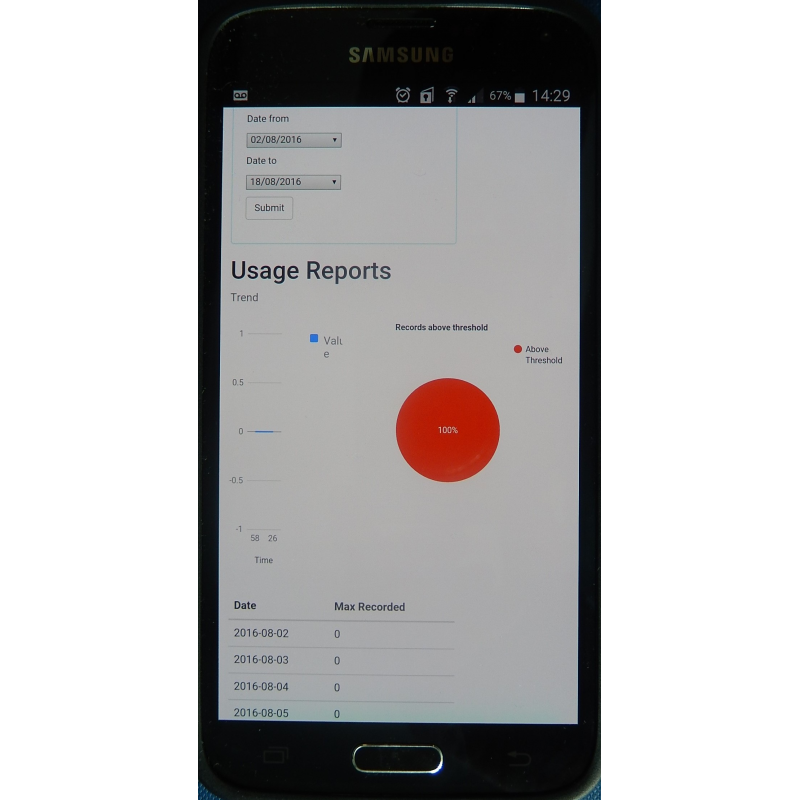 Typically we can integrate a remote monitoring solution in a day.